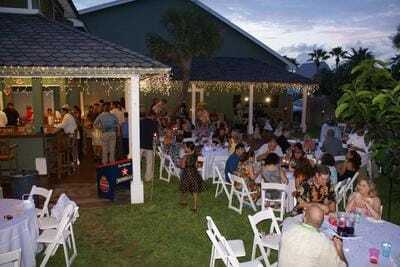 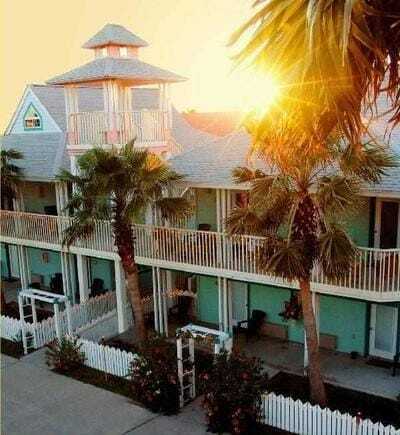 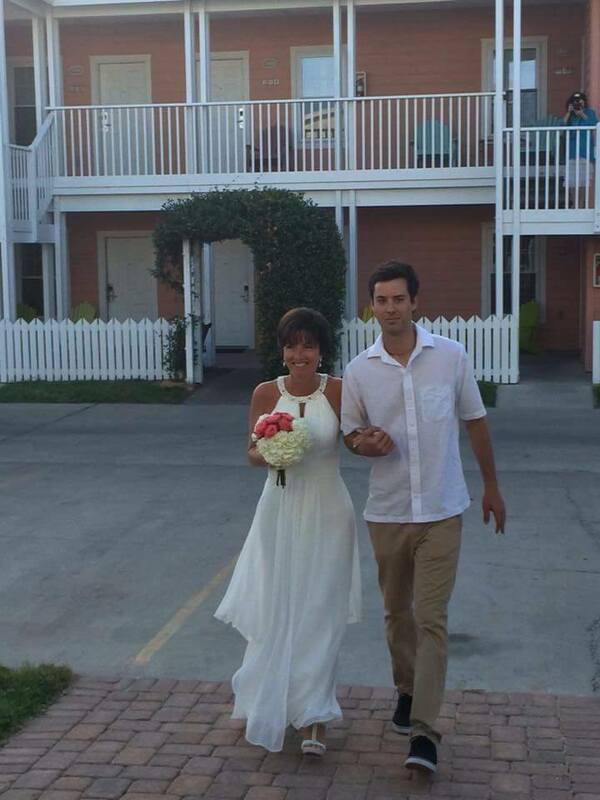 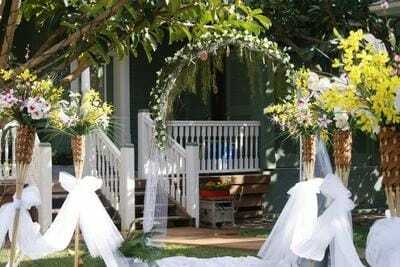 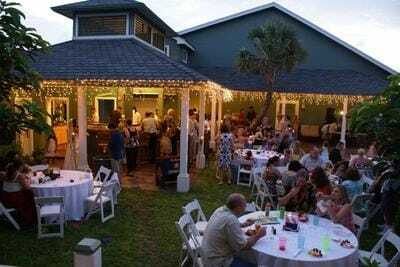 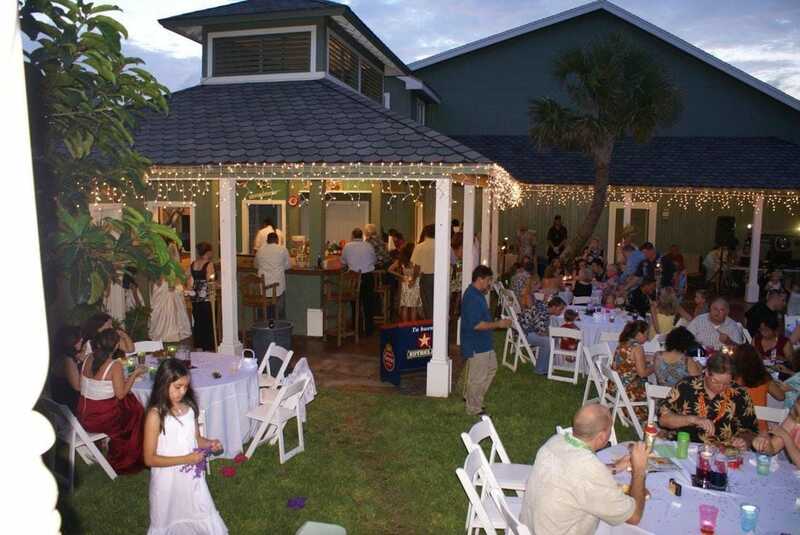 Not only is Seashell Village among the top in Port Aransas vacation rentals, we are one of Port Aransas' best wedding venues - the perfect place for tying the knot, receptions and special events. 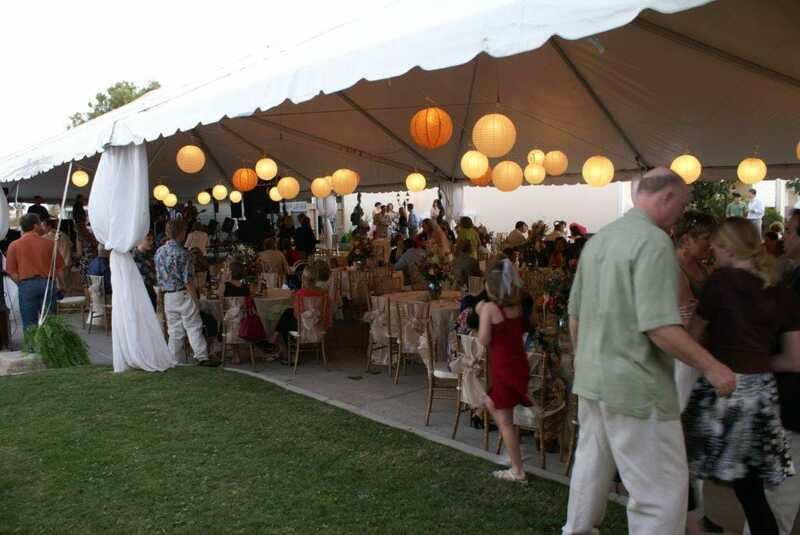 Seashell features multiple indoor and outdoor spaces that offer many flexible configuration options. 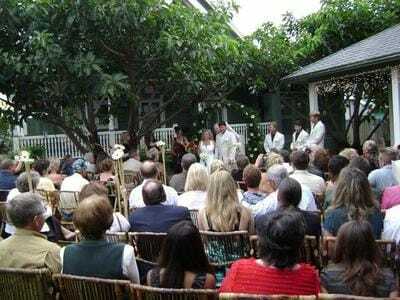 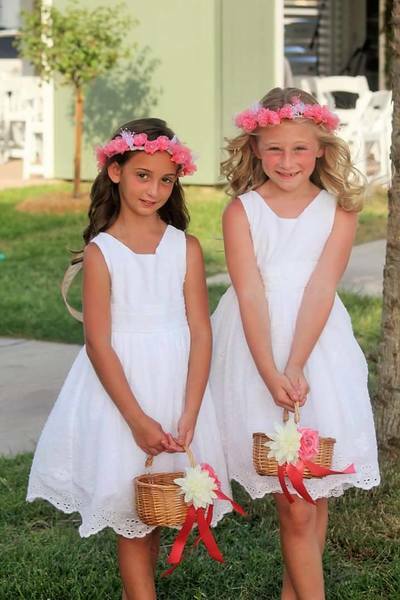 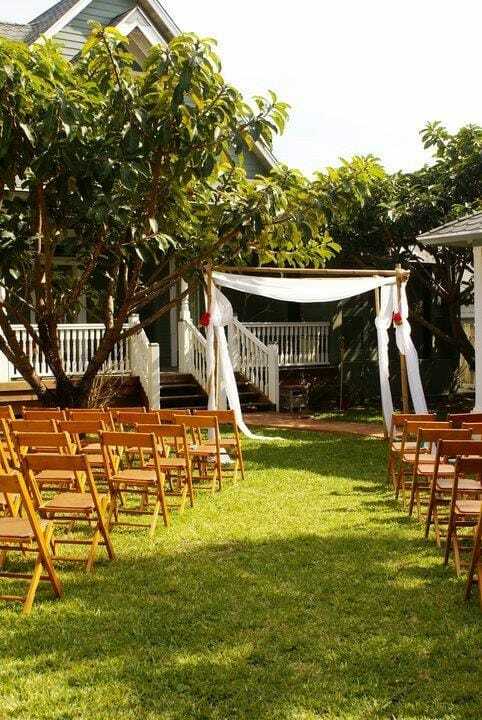 Use the private chapel for a ceremony site, or have the perfect Port Aransas beach wedding just two blocks away and come back to Seashell Village for your reception! 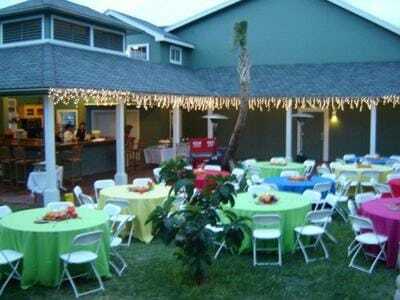 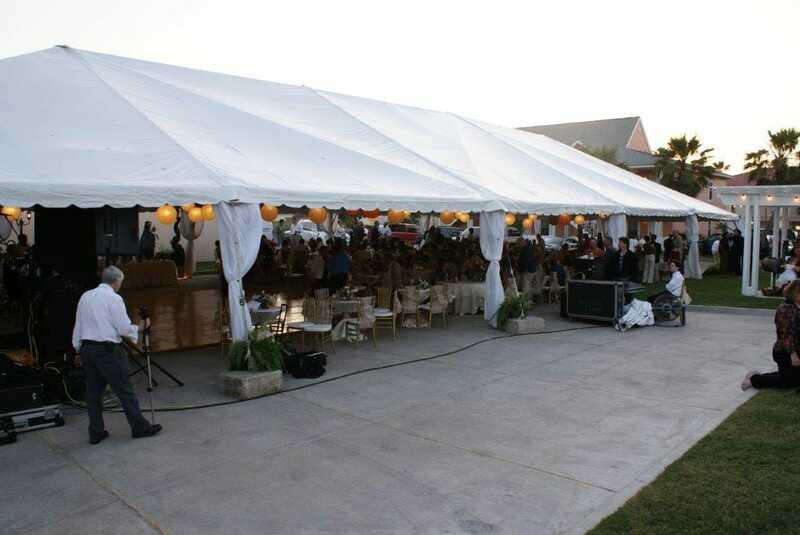 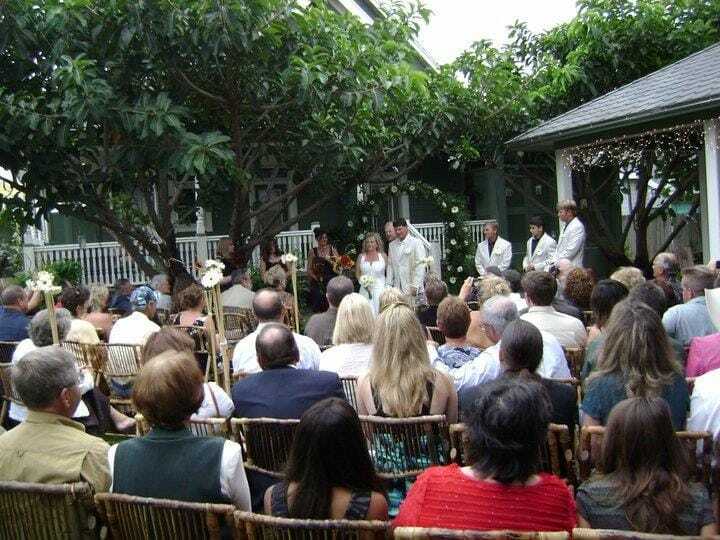 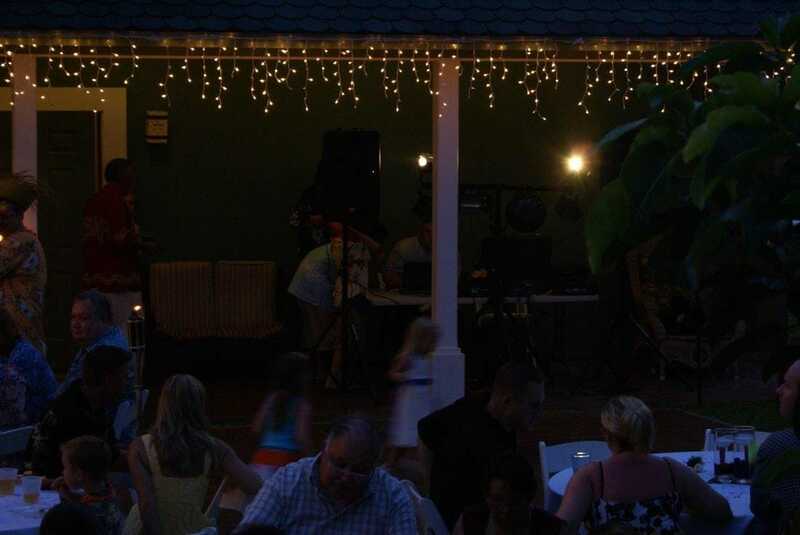 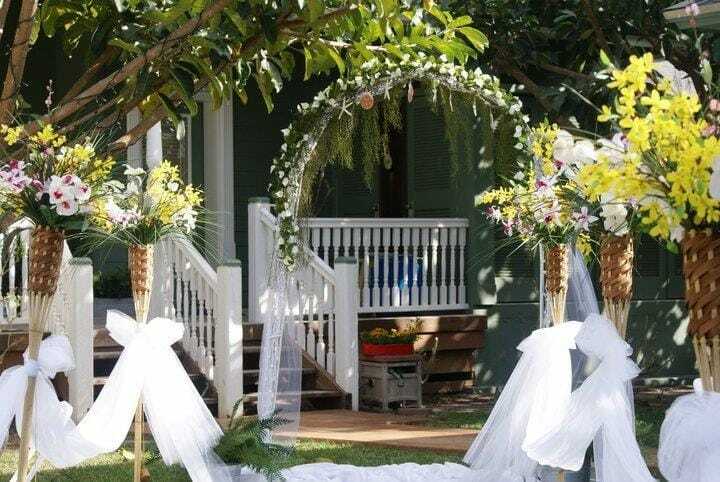 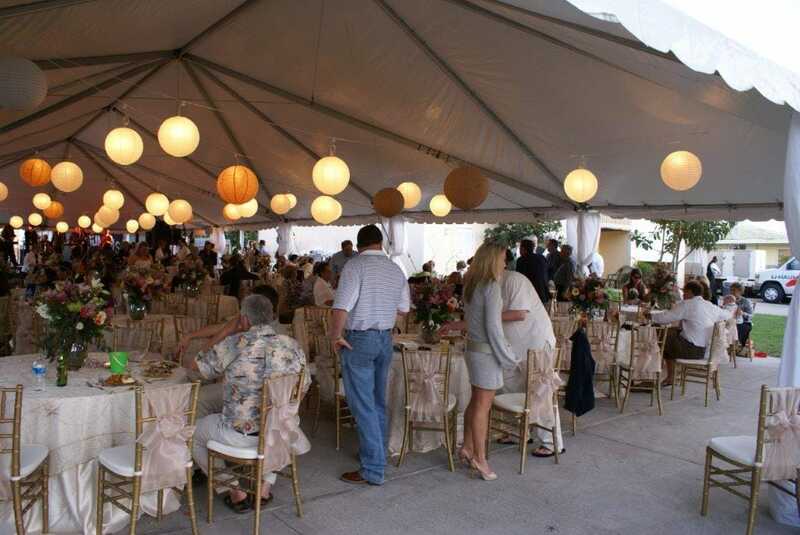 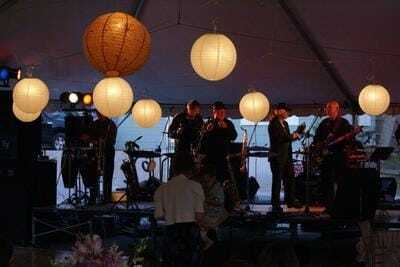 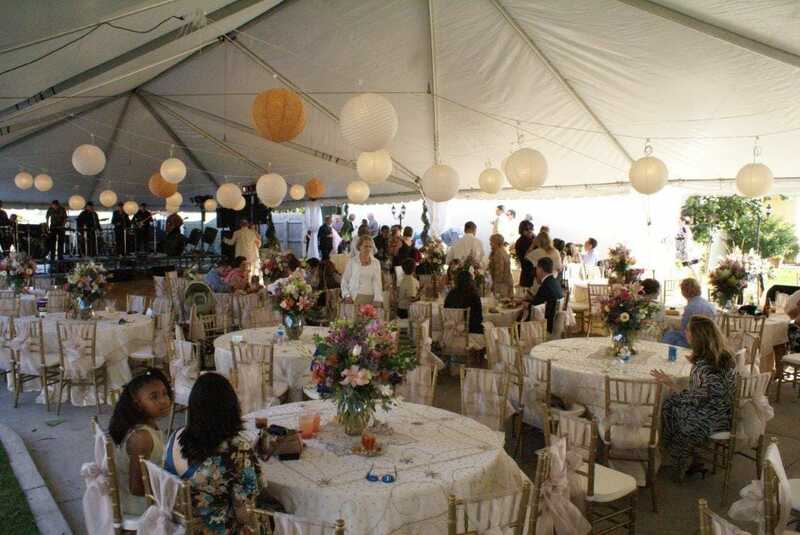 The Party Pavillion and courtyard are perect for your outdoor wedding reception. 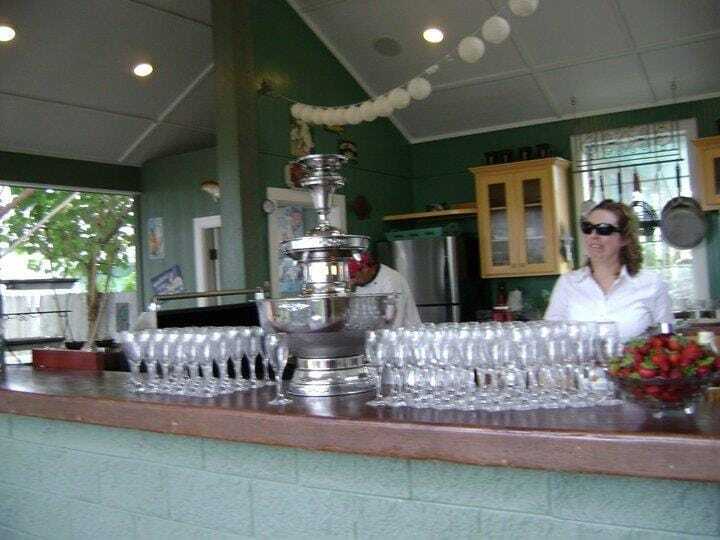 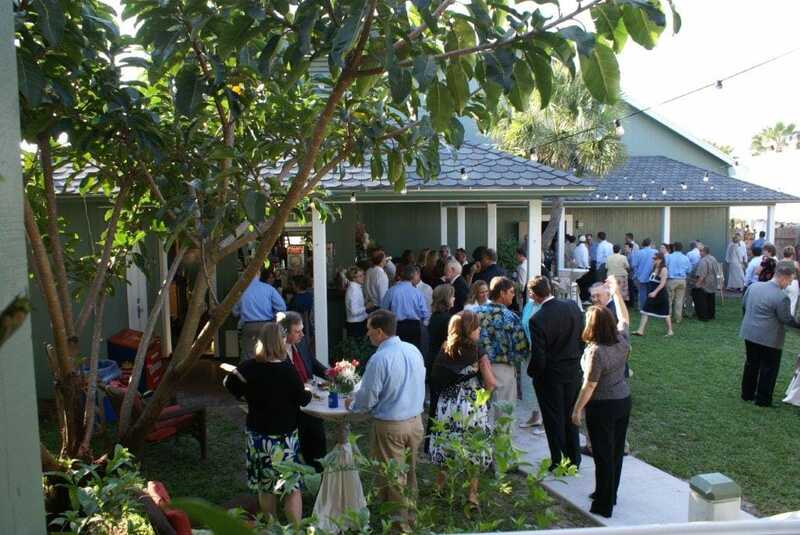 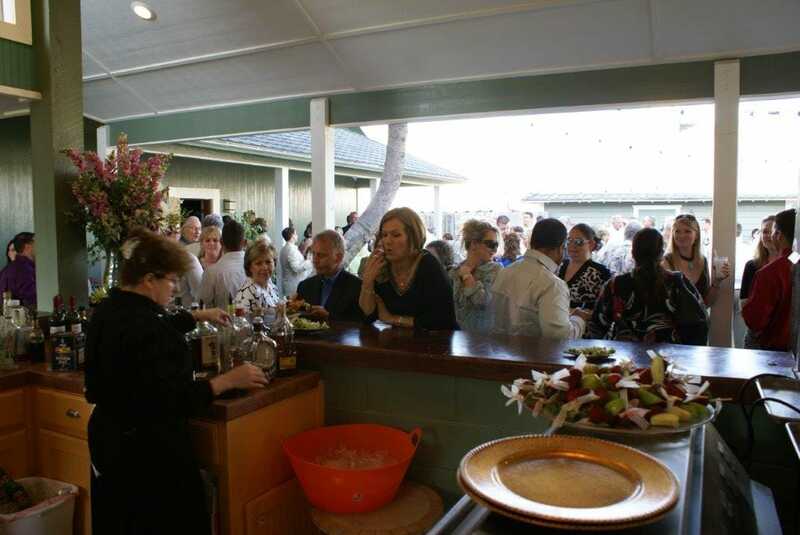 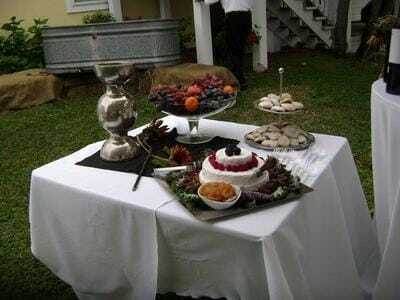 It has a full kitchen and bar area, perfect for a do-it-yourself reception or for your caterers. 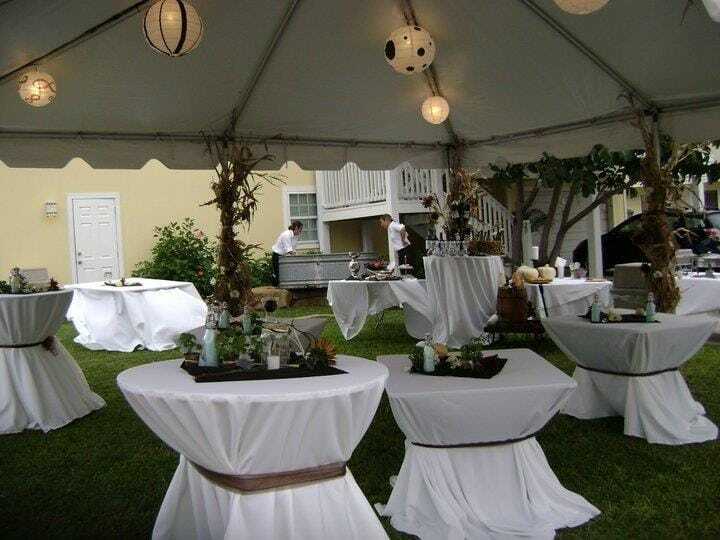 The kitchen is adjacent to the beautiful courtyard where you can seat your guests during a ceremony or place tables for an elegant alfresco dinner. 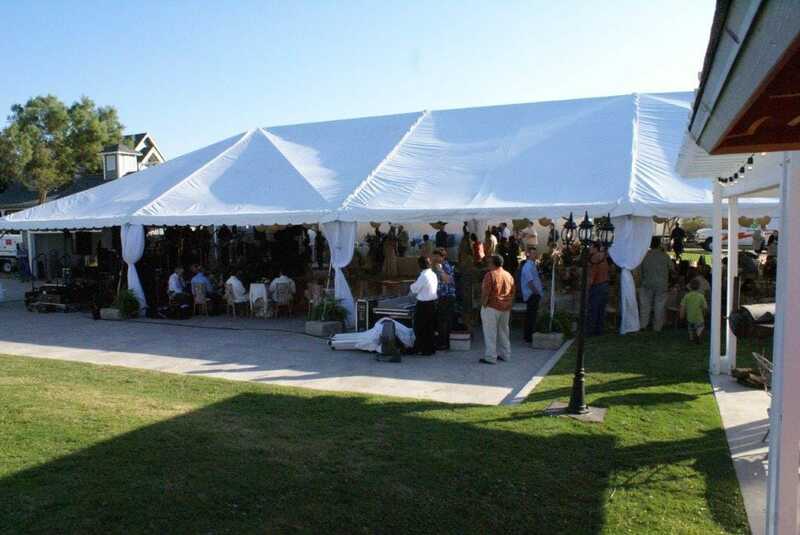 There is also plenty of room outside to set up your own party tent for some extra space. 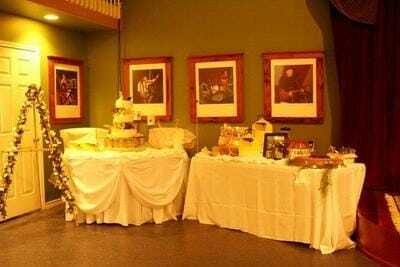 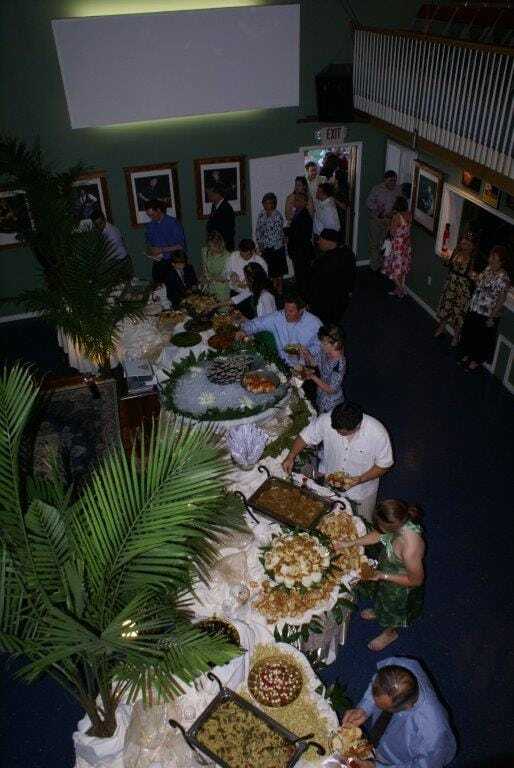 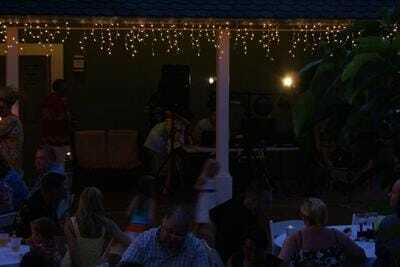 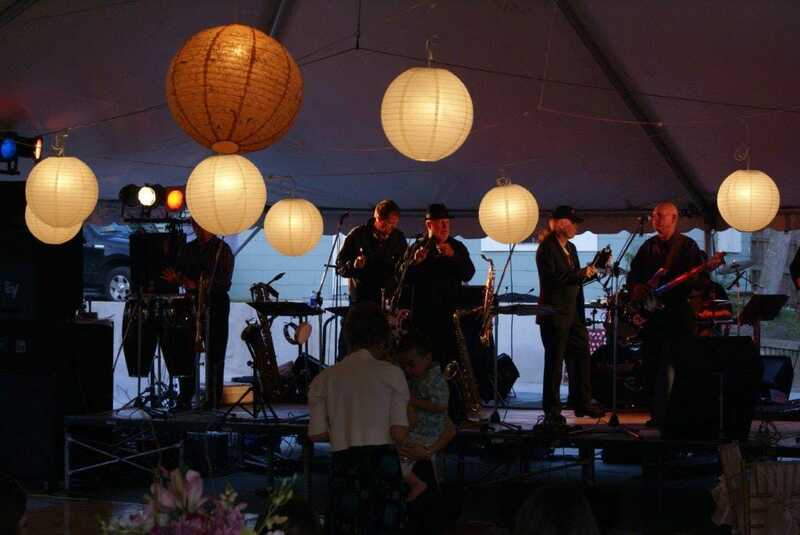 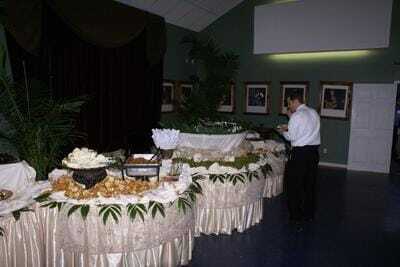 Our Third Coast Theater is a fantastic indoor music venue with a dance floor and stage for a band or dj, Some couples use the space for a buffet line and cake display. 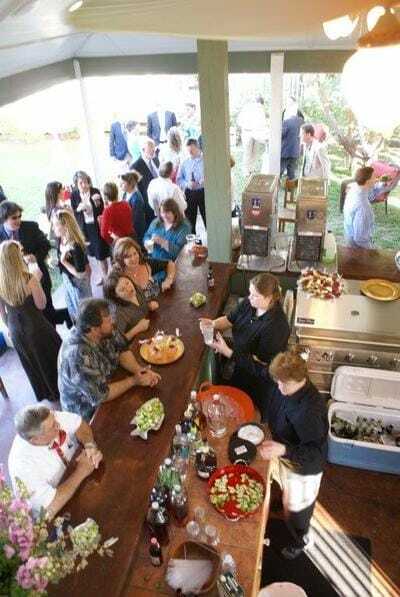 The theater also includes a small kitchen equipped ith a full size fridge, oven and microwave that can be used for light prep work or extra storage. 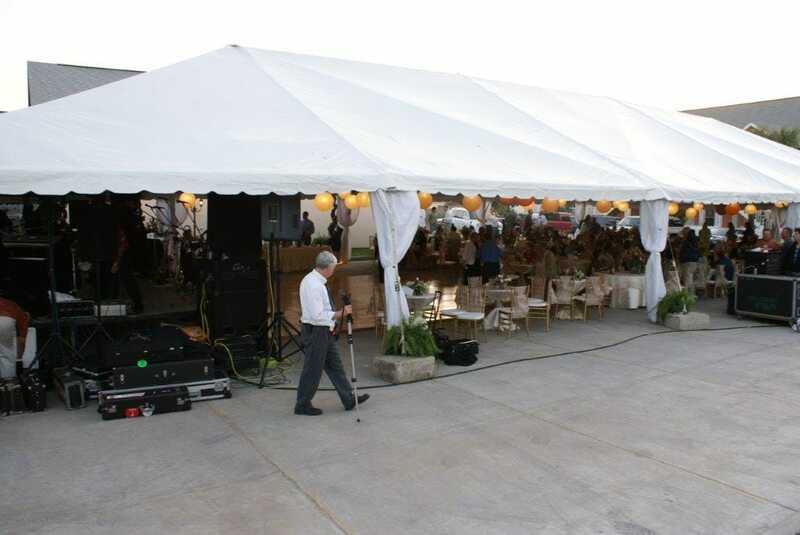 Use any and all of our great spaces any way you want! 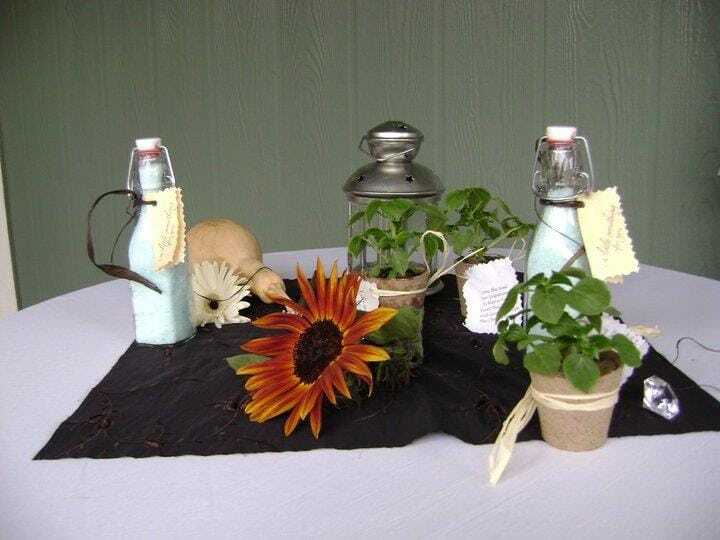 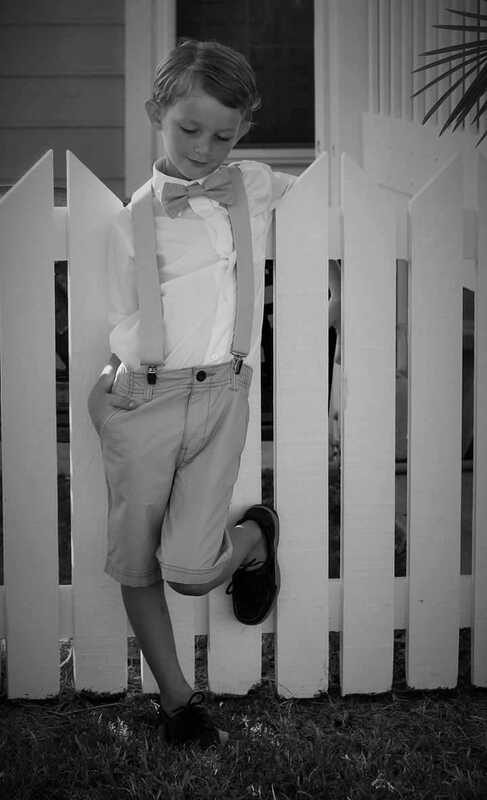 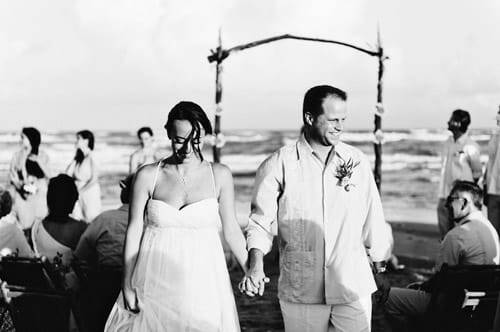 Your imagination is the limit for your beach wedding or special event. 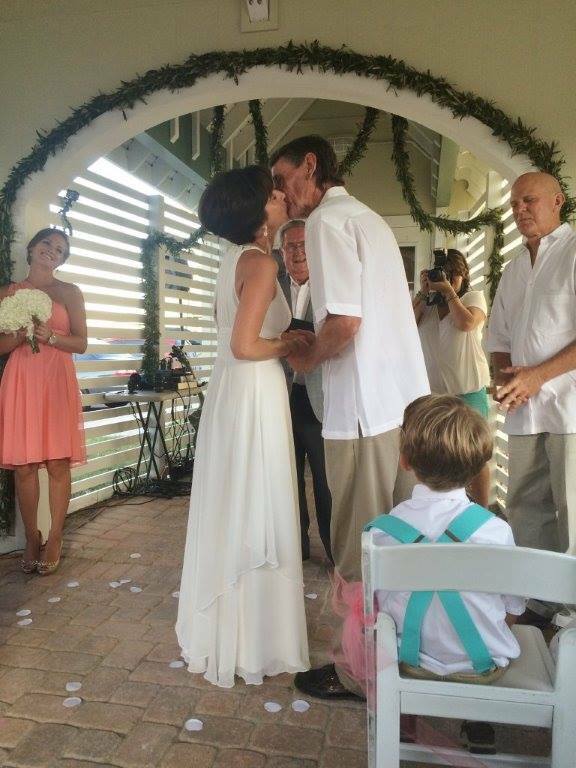 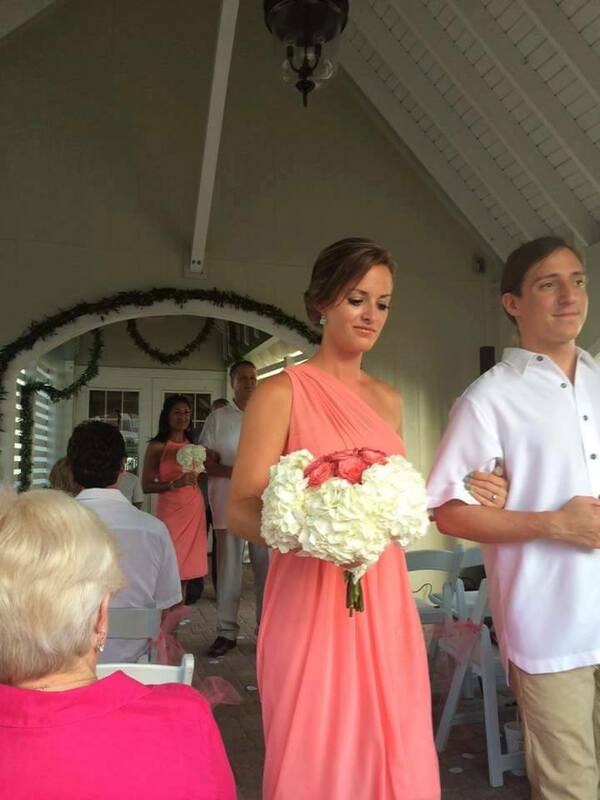 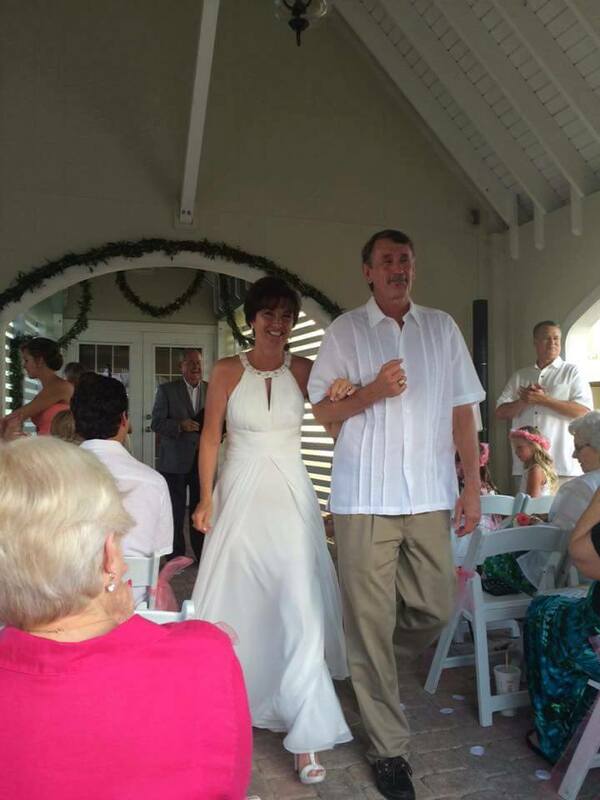 Call us at 361-749-4294 to set a date for your perfect beach wedding in Port Aransas or upcoming special event.